Buying and configuring SSL certificates for use with outside hosting providers can be accomplished through the ExactHosing account. 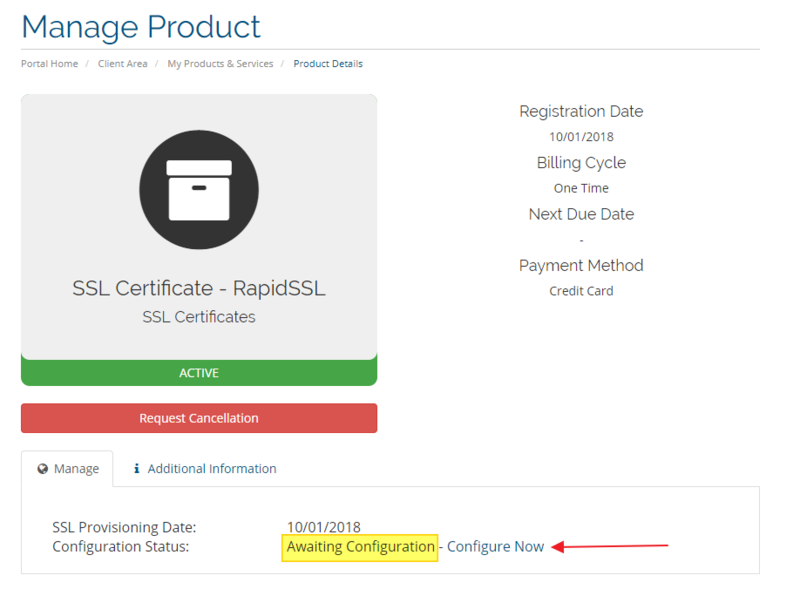 Follow the guide here to clarify how to complete the steps to configure, approve and issue your SSL. 1. Login to the ExactHosting account. 2. Navigate to Services, then My Services. Select the Active button associated to the SSL. 3. Select the blue link for Configure Now. 4. Enter the required details. Enter the Administrative Contact Information. 5. Choose the corresponding email from the Certificate Approver Email list, which was created prior to beginning, and select Continue. 1. 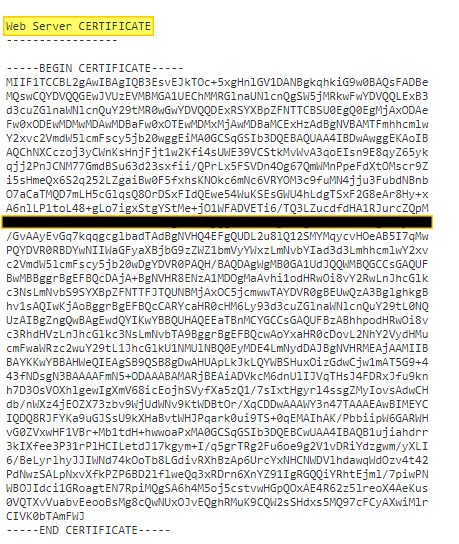 Check the email assigned as approver for a message from the certificate issuer, either Comodo or Geotrust. An example of what the approval email subject line and sending address may look like is below. 2. Locate the approval link, and copy and paste the link to a new window to click the approval button. 3. 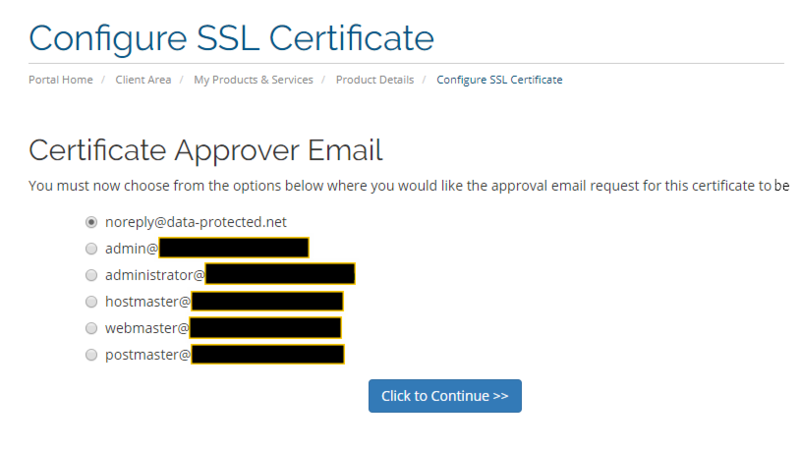 After approval, an email including a copy of the SSL Certificate will be sent. An Example of what the email subject line and sending address might look like is below. 4. Locate and copy the Web Server CERTIFICATE information, and contact your current site provider for additional assistance or instruction on installing the certificate. *If you are using shared Plesk hosting with ExactHosting, please reference the guide here on purchasing and installing SSL certificates. *If you are using shared cPanel hosting with ExactHosting, we offer free Auto SSL by default on most servers, please contact support if you do not see this enabled for your hosted domain.